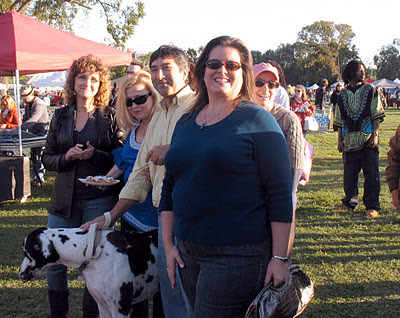 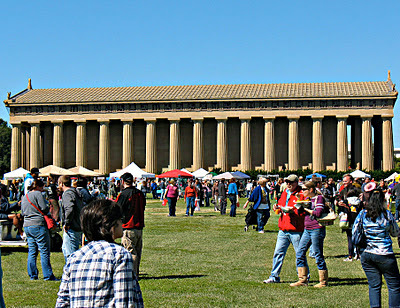 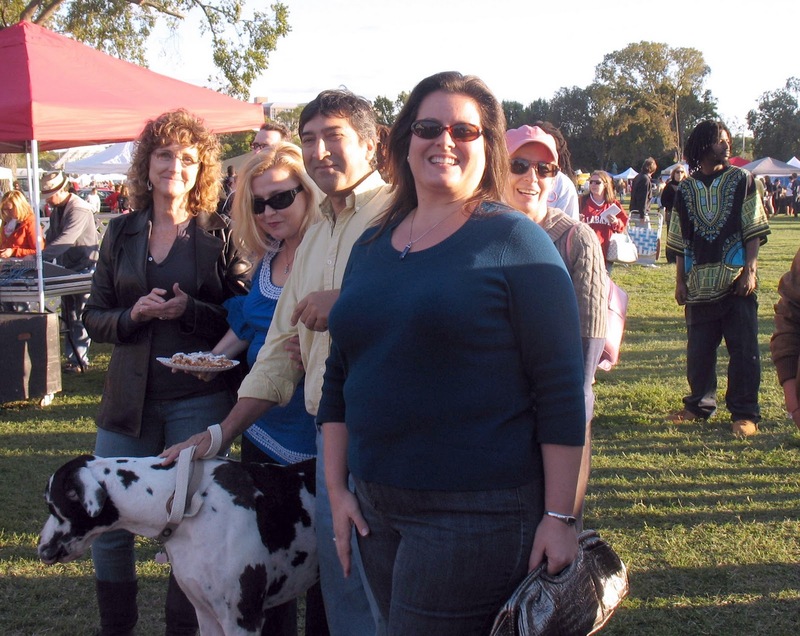 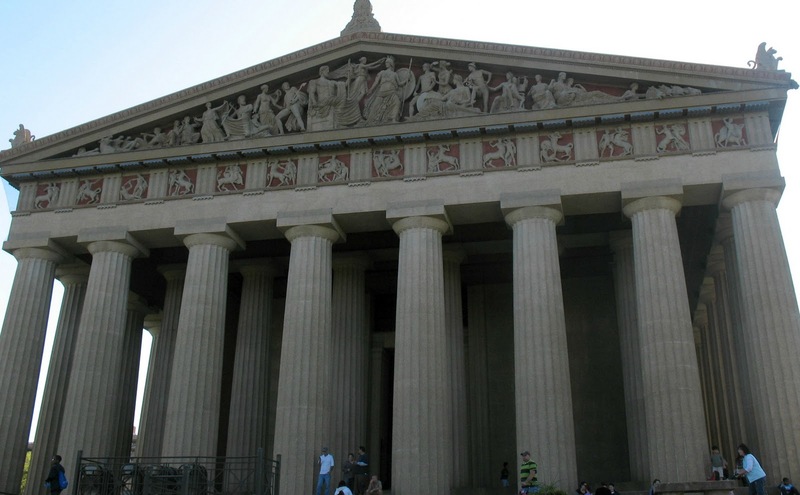 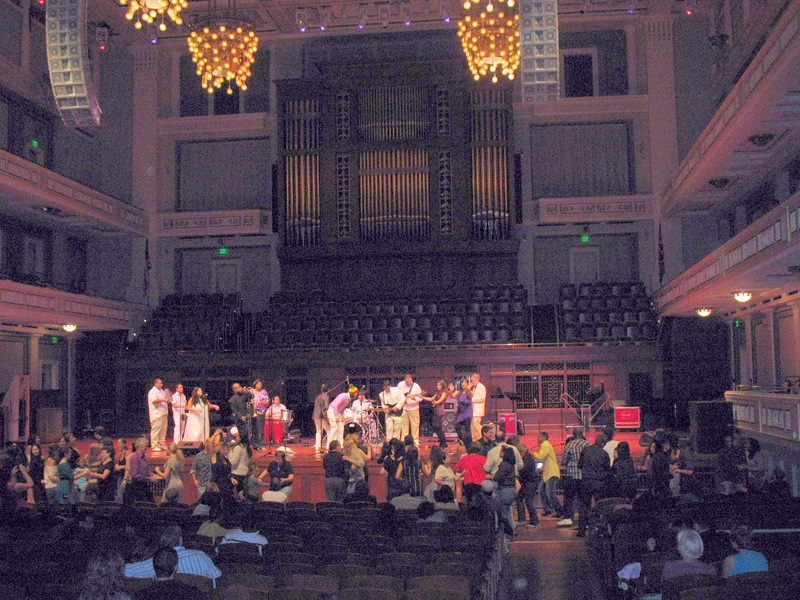 The Athens of the South shone brightly last Saturday, October 1 as old pals gathered and new friends were made at Celebrate Nashville Cultural Festival in Centennial Park and Regions Free Day of Music at the Schermerhorn Symphony Center downtown. 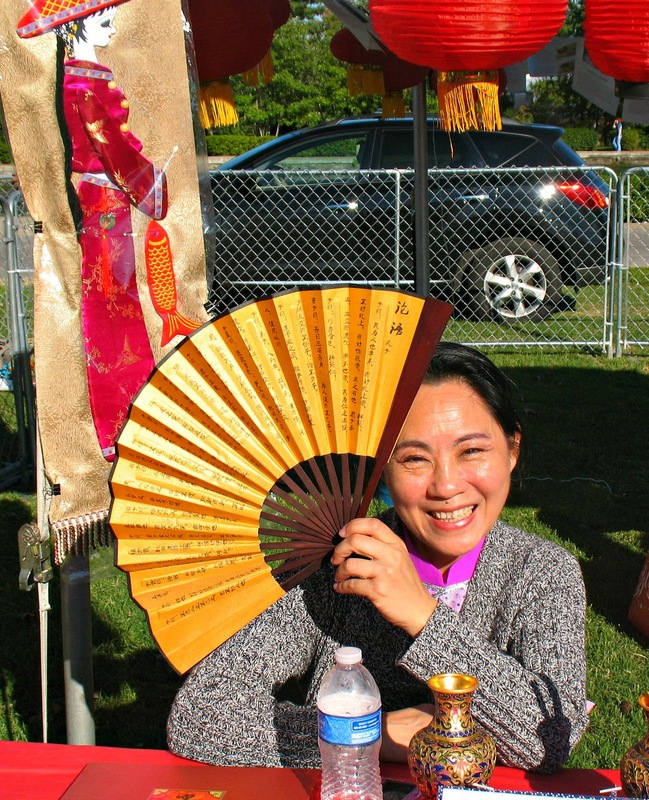 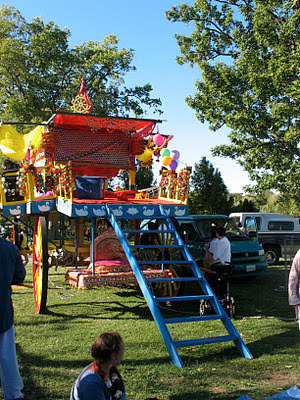 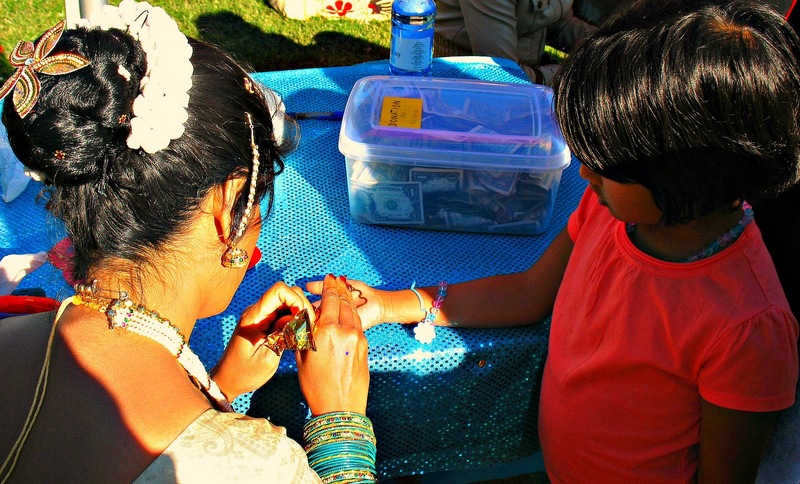 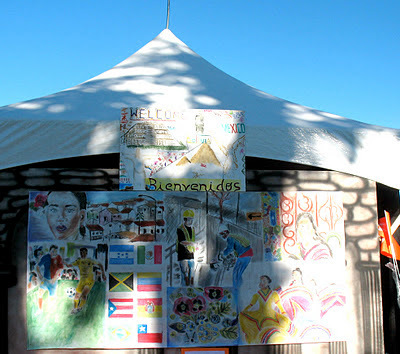 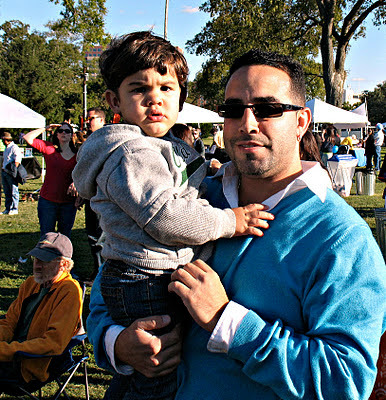 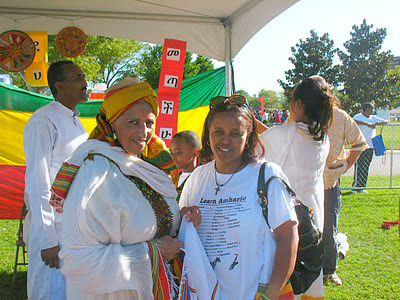 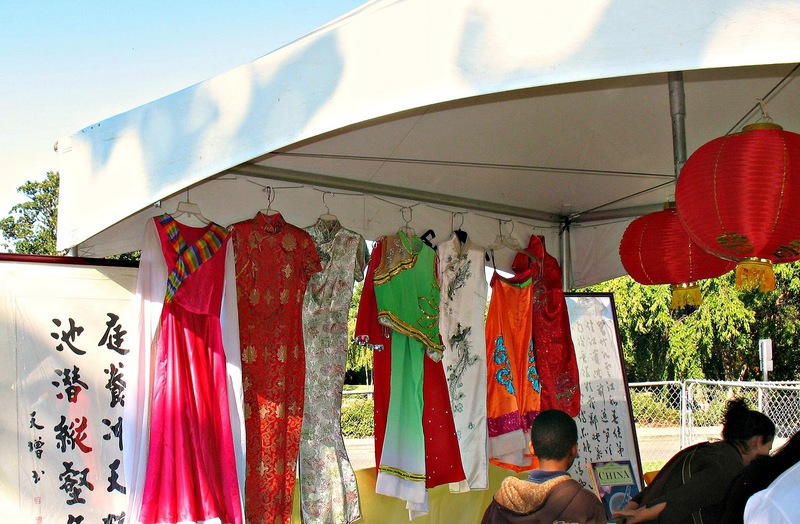 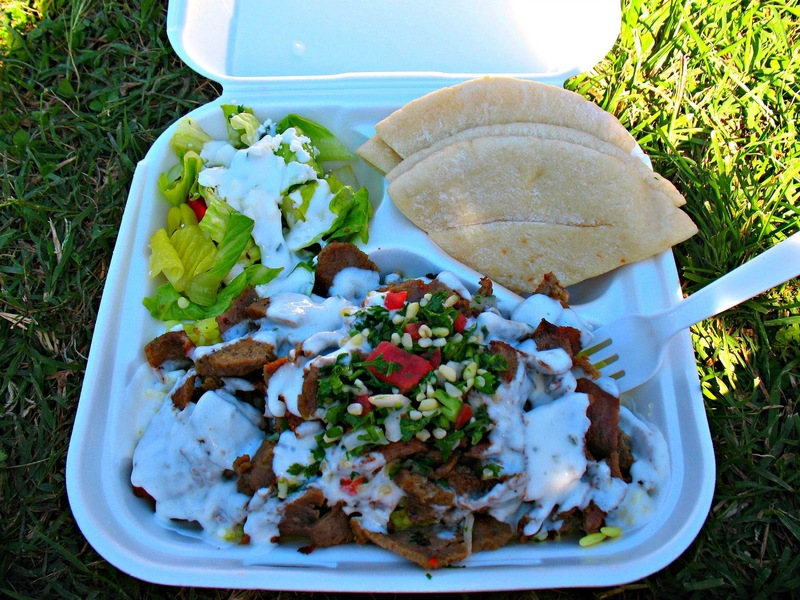 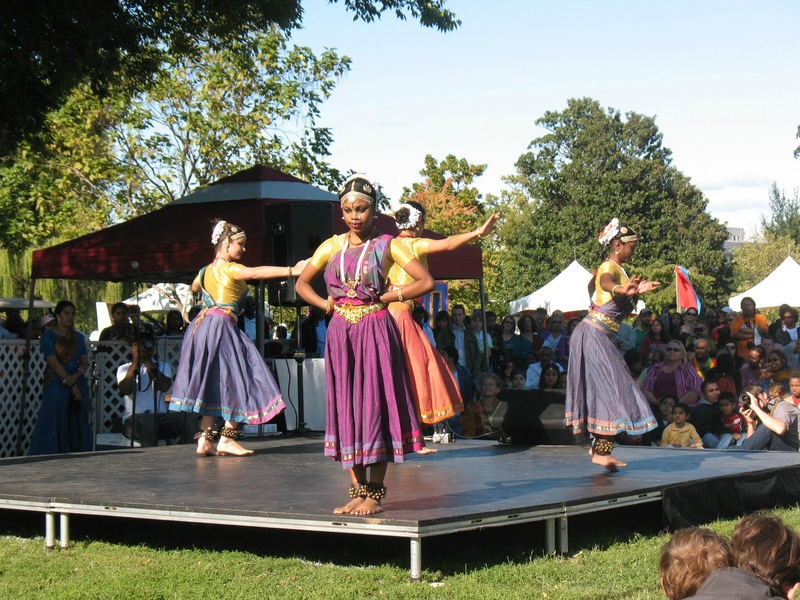 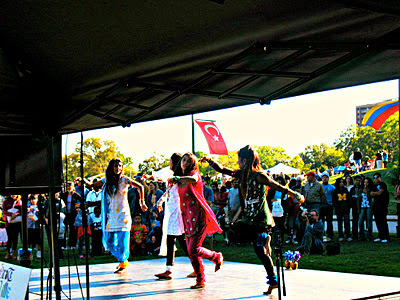 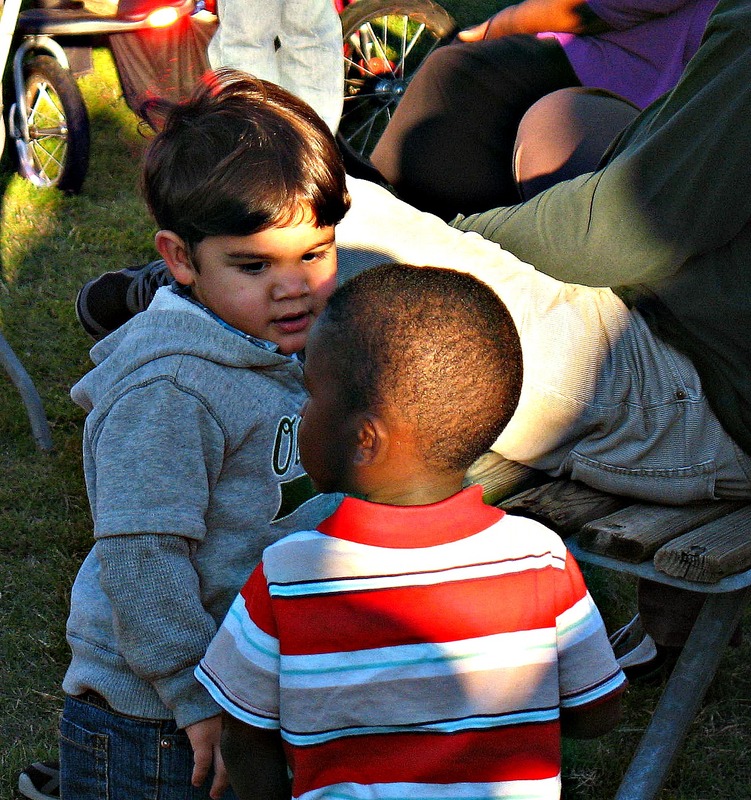 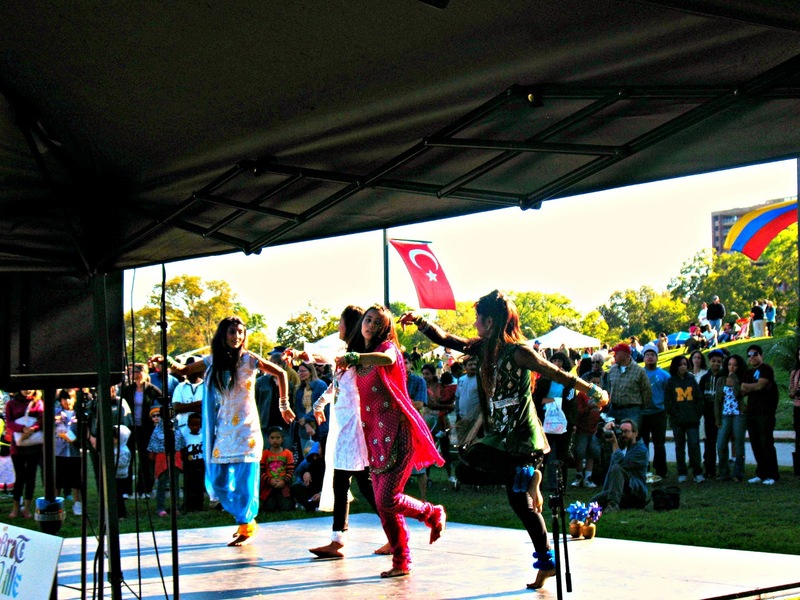 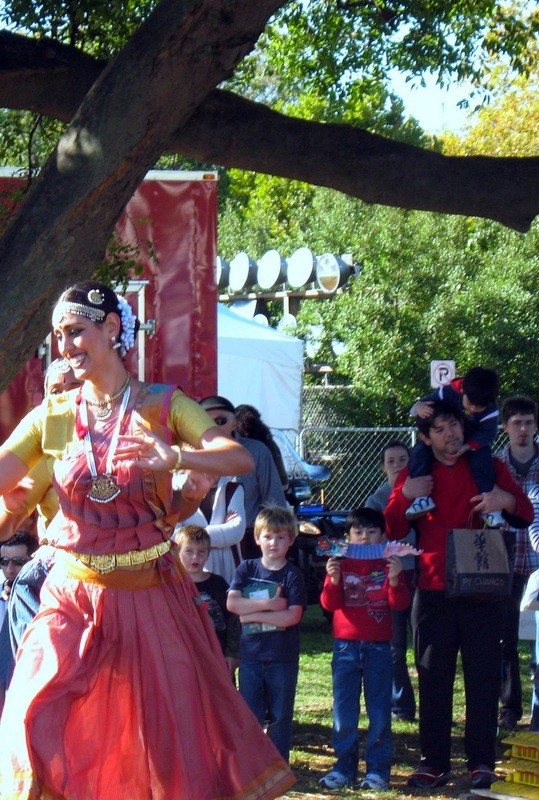 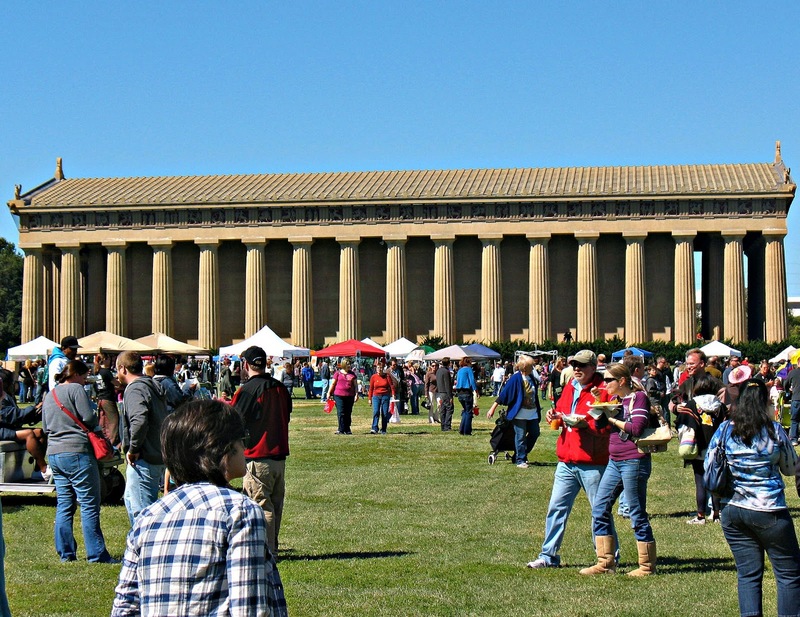 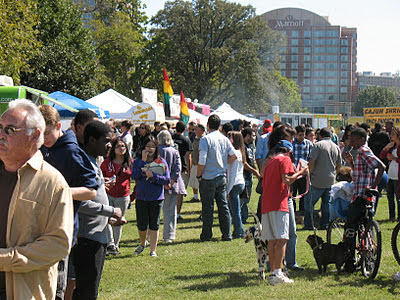 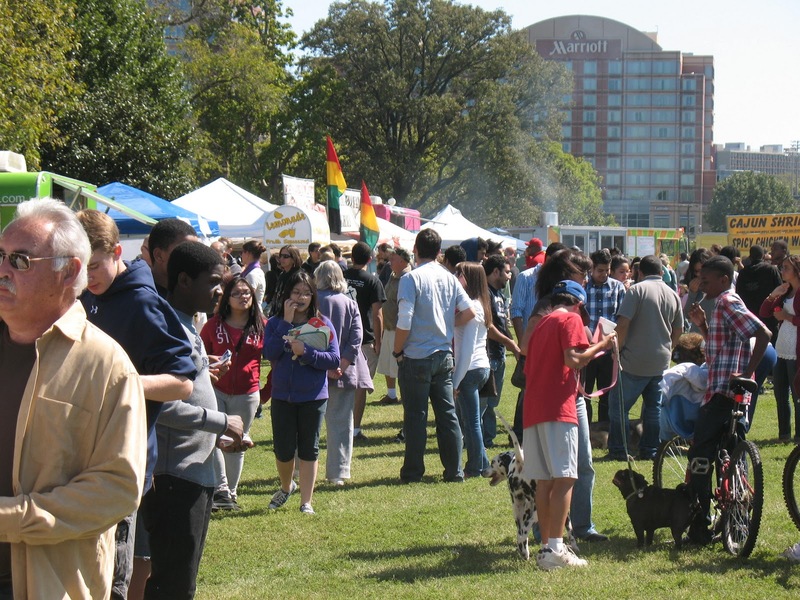 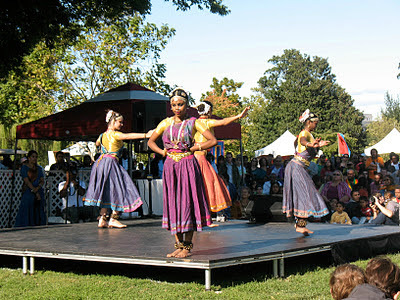 The festival at Centennial Park was a colorful mosaic of cultures. 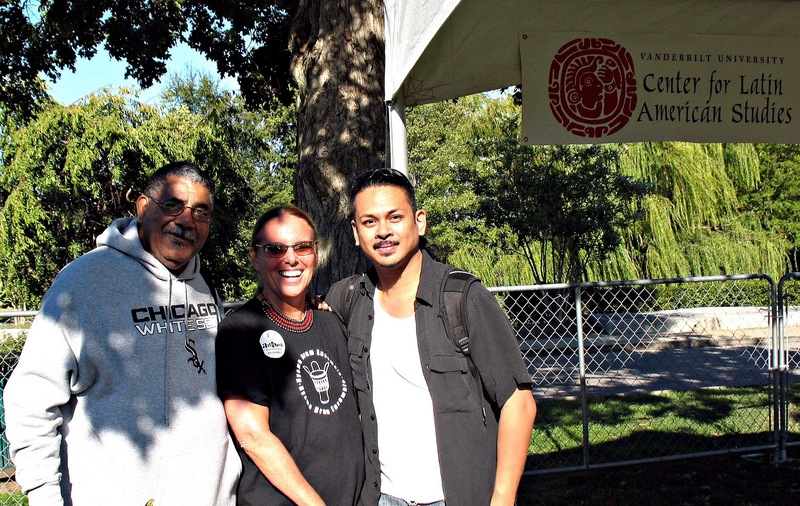 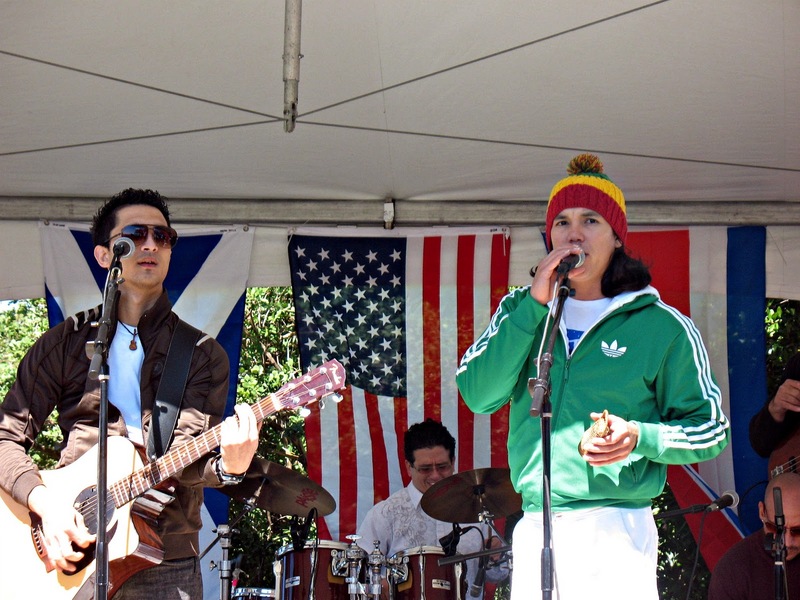 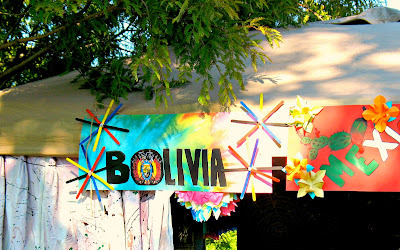 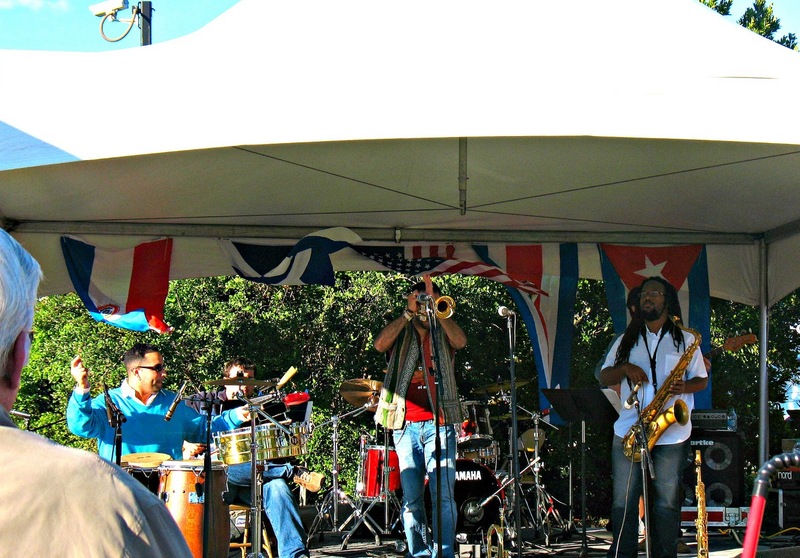 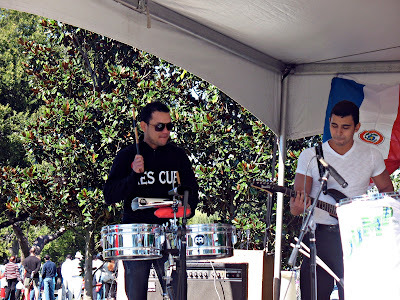 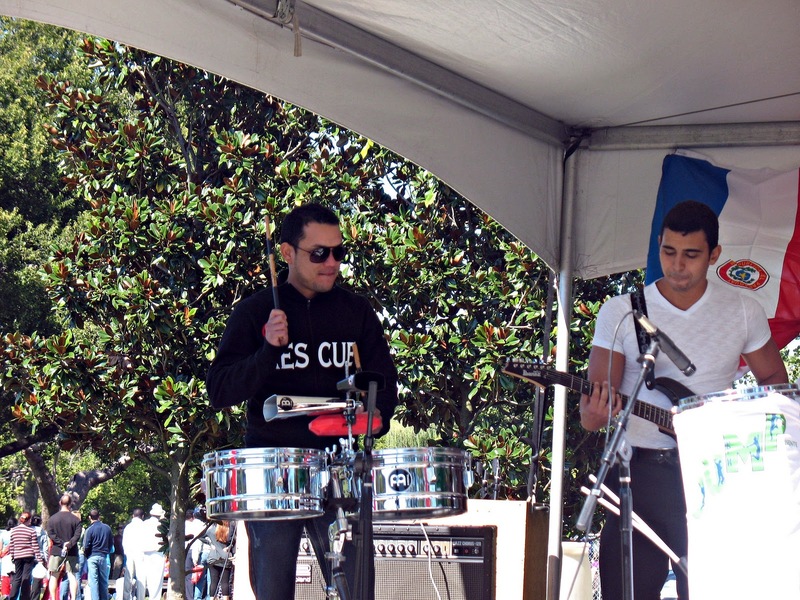 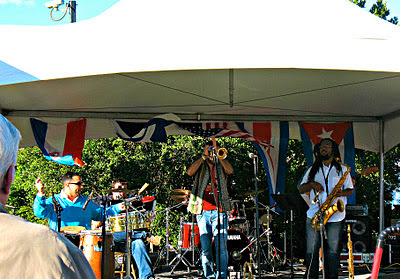 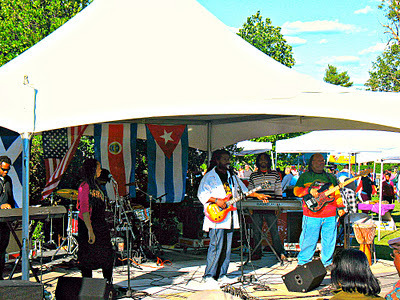 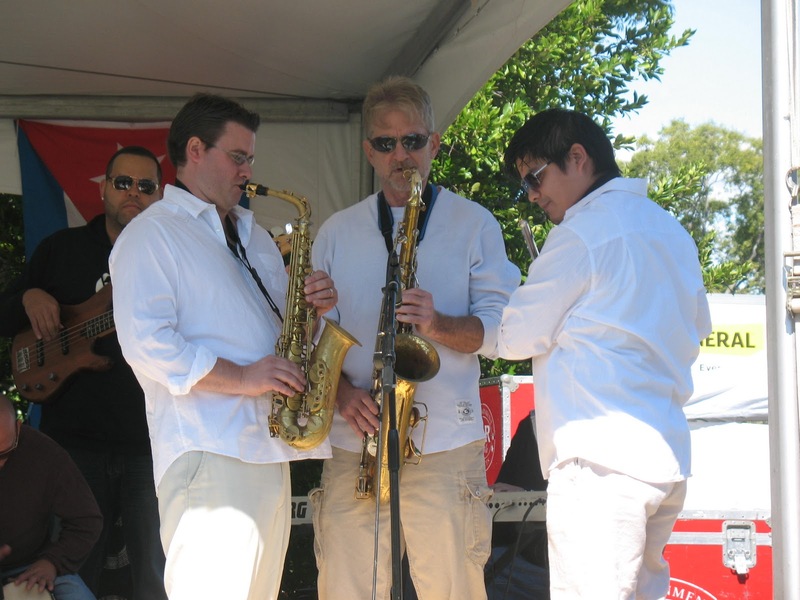 Those who attended grooved in the grass to bands such as El Movimiento and Kazique (pictured below). 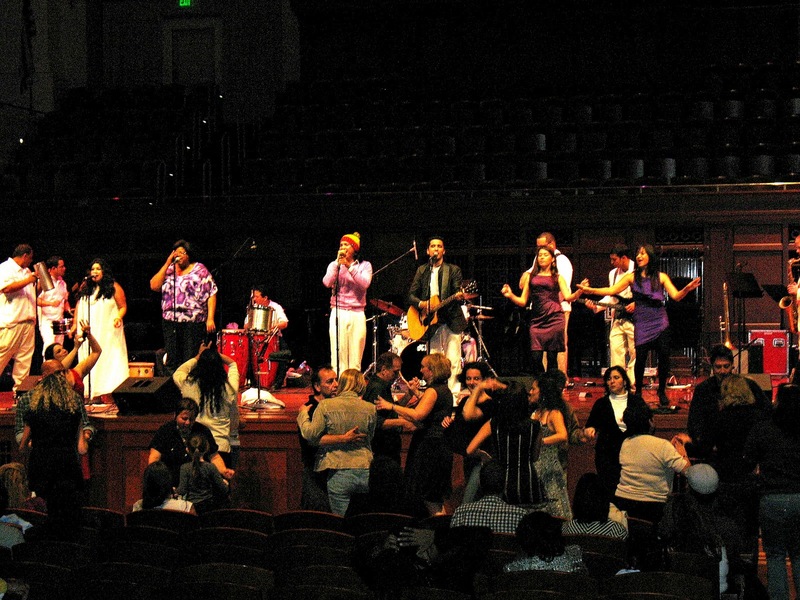 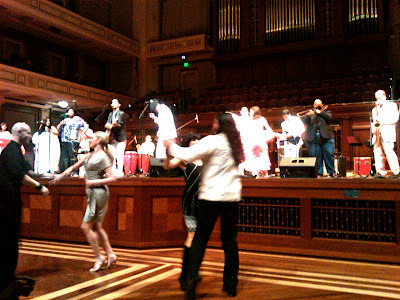 Likewise, later at the Schermerhorn, Rumba's energy fueled newcomers-to-Latin-music, filling the floor for a dance lesson taught from the stage. 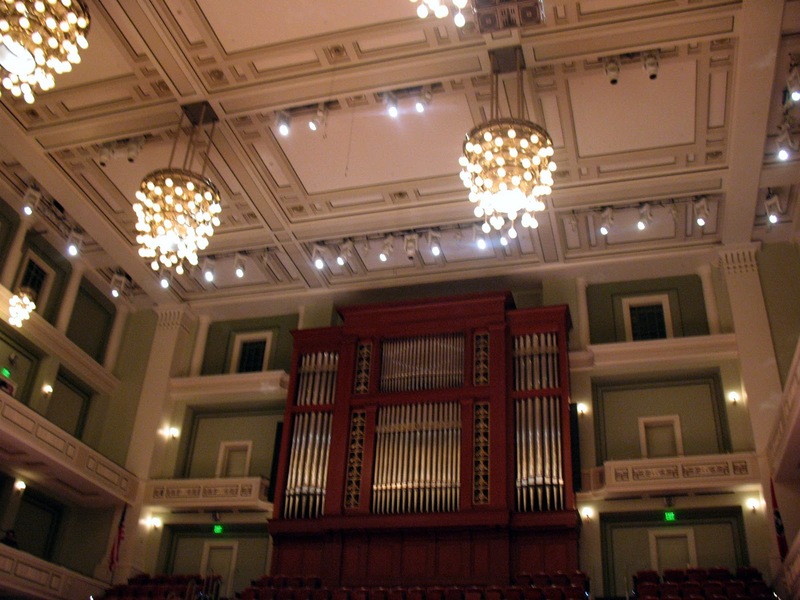 Alongside them veteran salseros reveled in taking a turn in the hallowed hall, home of the Nashville Symphony.